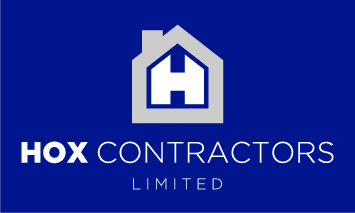 Hox Contractors Limited was formed to offer our clients the best possible building services packaged with the best professional service. Approaching 60 years combined experience in the building industry, with projects ranging from extensions and renovations to managing multiple sites with over 500 new homes. Steve and Jason are not only focused on delivering high quality workmanship, but strongly believe in ensuring our clients are kept 100% up to date and making sure we maintain the upmost professionalism at all times. Having worked within the construction industry for over 15 years for Civil Engineering and Architectural consultancies through to design/planning & technical management roles for national and bespoke developers Ethan has the technical knowledge, experience and practical design and detailing skills to provide our clients a complete in house design, planning and construction package service, through to final building control approval. With 15 years of AutoCAD experience in house we provide our clients with a complete design and detailing package encompassing planning drawings through to building control and construction packages all in house giving an unparalleled level of coordination and consistency. Whether it’s a loft conversion to a “Bespoke” home we have the expertise to help with a friendly and transparent approach. At Hox Contractors we have a great team of professional and talented tradespeople. Multi skilled and conscientious with a great many years of experience. We also work with an extended team of specialists tradespeople, should our clients want something particularly unusual. 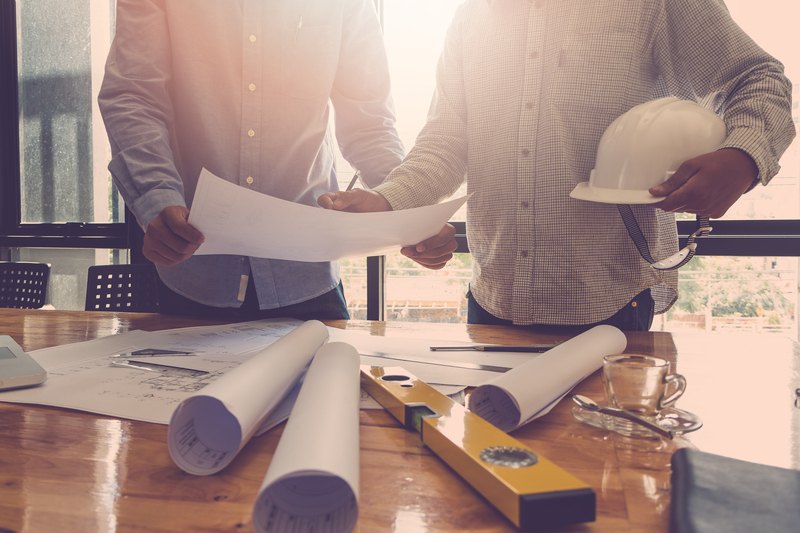 Bringing experience from different backgrounds and combining this with a desire to grow by recommendation and forming long lasting relationships with clients and suppliers, Hox Contractors are the perfect partner. We plan to build a responsible, successful and sustainable future and we can only do that if we do a great job, time after time.